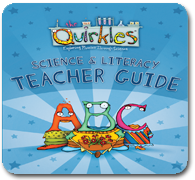 Extend your Quirkles lesson with this Blackline Master Coloring Book. 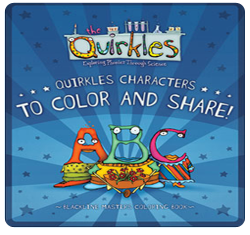 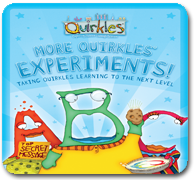 This reproducible book allows each child to foster fine motor skills by coloring and cutting their favorite Quirkle to share with family and friends. 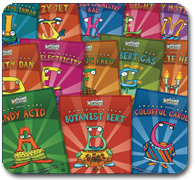 It's a great way to reinforce letter recognition and sounds as well as science concepts.